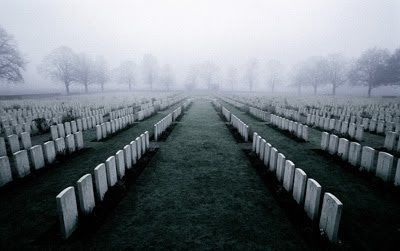 As any schoolchild will tell you, plants need light and water to grow. So when it comes to those awkward, dry shaded parts of the garden what do you do? Well. 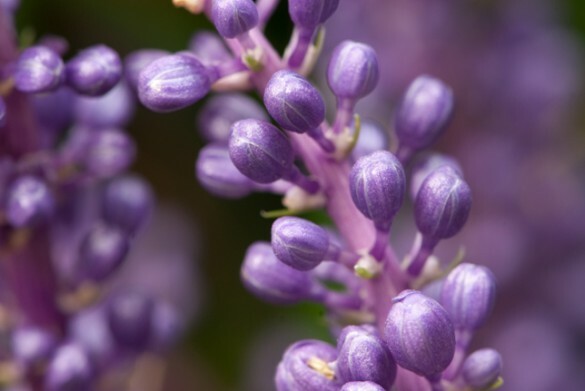 below is a list of commonly available dry and shade tolerant plants for your consideration. Just remember that although these plants will tolerate dry conditions, they are not cacti and as such will appreciate being watered every now and again! This hardy perennial thrives in well-drained soil, and heavy shade. 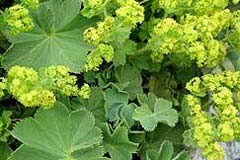 Lady’s Mantle is prized for its large leaves, pleasant rounded growth habit and airy yellow flower clusters that appear late spring through early summer. This perennial will grow about 18” tall and wide. 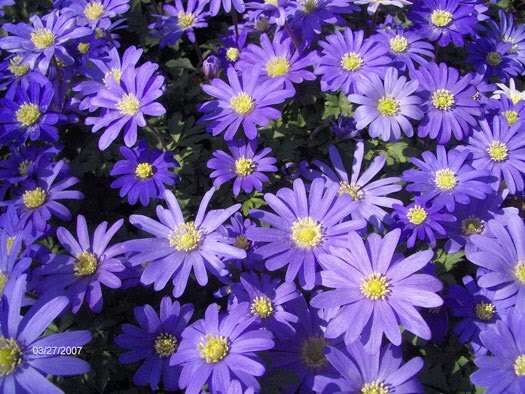 The delightful flowers, like large daisies, have a dozen or more petals neatly arranged around a gold centre and come in a complete range of colours including blues, purples, pinks and whites. It is fully hardy requiring a light and well drained soil in partial shade. This is a charming, old-fashioned cottage garden plant with bonnet-shaped flowers, often two-tone and with long graceful spurs. Flowering in early summer, aquilegias fill the seasonal gap between the last of the spring bulbs and the first of the summer flowers. 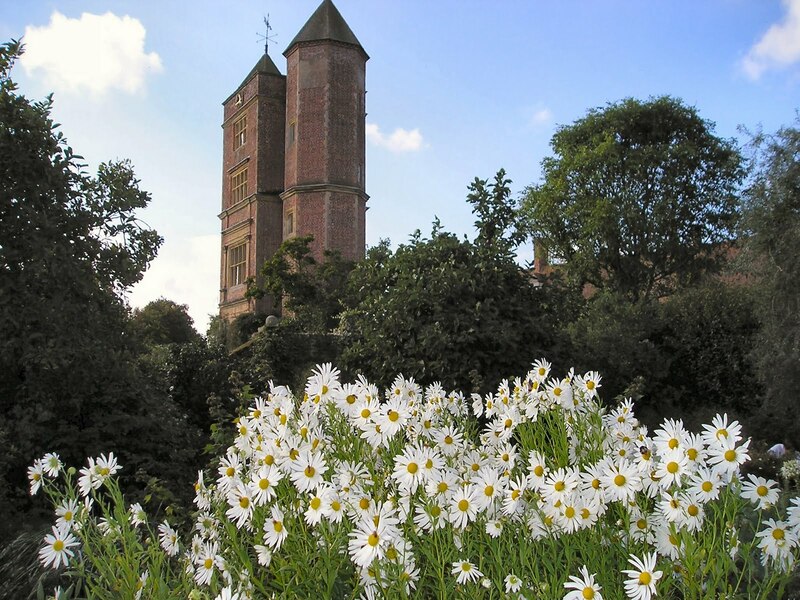 This is a is a bushy, upright perennial with rigid branches bearing small dark-green, spiny leaves and dense clusters of long-lasting white daisy-like flowers in late autumn. Another hardy perennial with evergreen, glossy leaves. Commonly known as ‘Elephant Ears’ this architectural plant is available in a wide range of colourful hybrids available. They can also make a great ground cover plant. 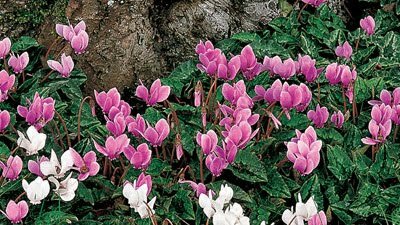 This is one of the most attractive and useful spring-flowering perennials, producing a dense ground-covering layer of foliage. 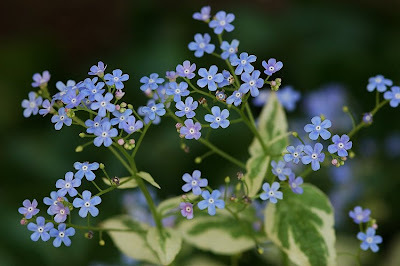 The leaves, up to 15cm (6in) across, are roughly kidney-shaped and provide an attractive foil for the long lasting sprays of starry pale blue forget-me-not flowers that appear shortly after the leaves cover the ground. Lily-of-the-valley plants are charming and often grown as an attractive ground cover where they will naturalize well when conditions suite them. 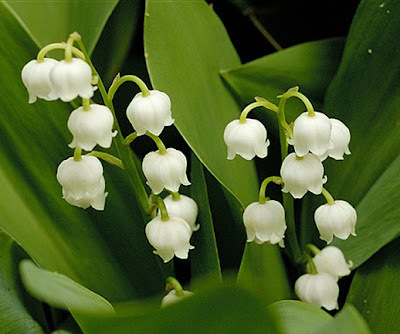 Fragrant, white, bell-shaped flowers on 6” stalks appear mid-spring and were popular as cut flowers in wedding bouquets. Christmas Fern (Polystichum acrostichoides)Native to Eastern North America the Christmas Fern is a non-flowering, evergreen perennial. It will reach a height of 2 feet tall and the rhizomatous clumps will slowly grow to over 2’. 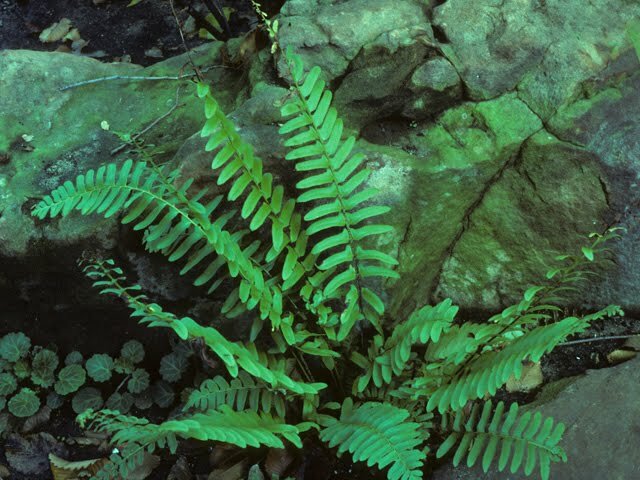 It is very low maintenance and highly attractive with upright, evergreen foliage frond. An herb, long used medicinally, this perennial will tolerate dry shade once established. Growing about 12” with handsome, semi-evergreen foliage, comfrey does well under shrubs or small trees. 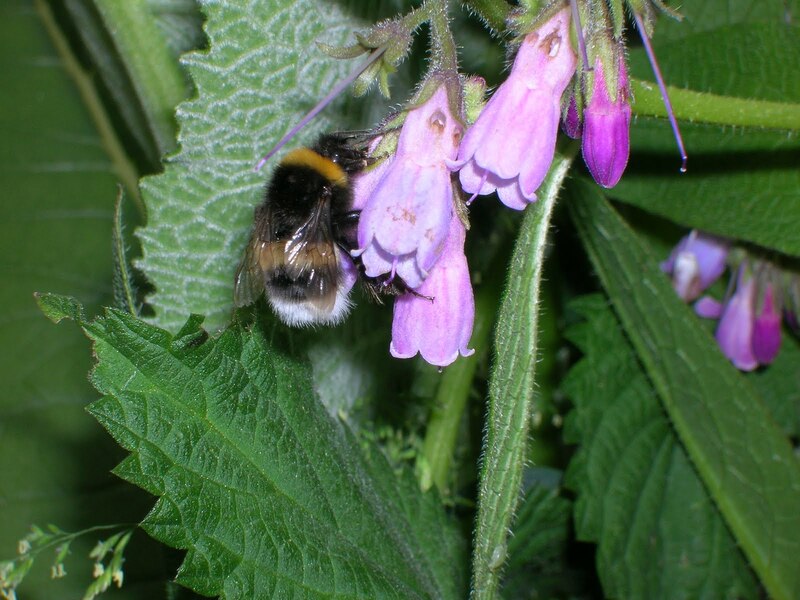 Use comfrey in the shade garden and ways to use this early spring-flowering perennial plant. These popular species Cyclamen will produce exquisite blooms from late winter to early spring. 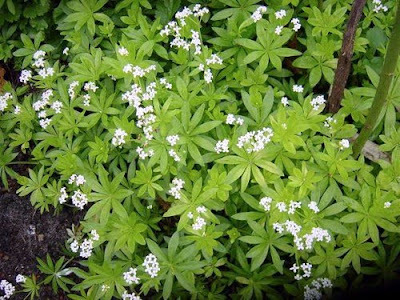 The leaves, which have silver patterning over dark green, and the flowers appear at the same time from tubers underground. Flower colour can vary from white to deep red. Mulch annually with leaf mould to help prevent the tubers from drying out during the heat of the summer and from the cold of winter. Both species have been given an Award of Garden Merit (AGM). 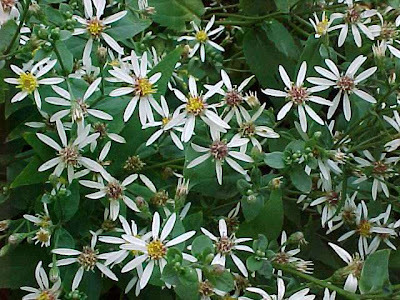 A wide range of plants are available in this species from low-growing ground covers only 6” tall to much larger plants up to 2’ in height. 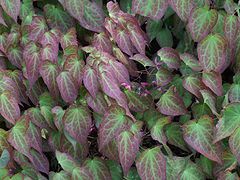 Also known as Barrenwort, this perennial plant has foliage which can turn red or orange in the autumn and remain over winter providing winter interest. 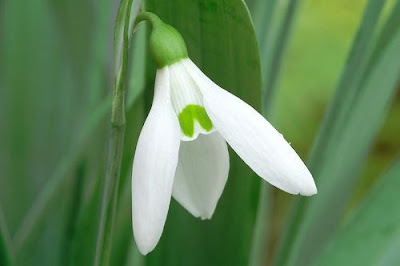 Whilst almost all snowdrops require a moist soil in order to thrive, Galanthus ‘S.Arnott does not. It produces flowers with a subtle fragrance, that are almost twice the size of common snowdrops, on stems that can reach 25cm (10in) tall. Commonly known as the Sweet Woodruff, this vigorous, mat-forming perennial produces sweetly fragrant flowers during June and July. It can also be used a s a ground cover plant.It is a vigorous mat-forming perennial with whorls of bright green, lance-shaped leaves and clusters of small white, starry flowers from late spring. 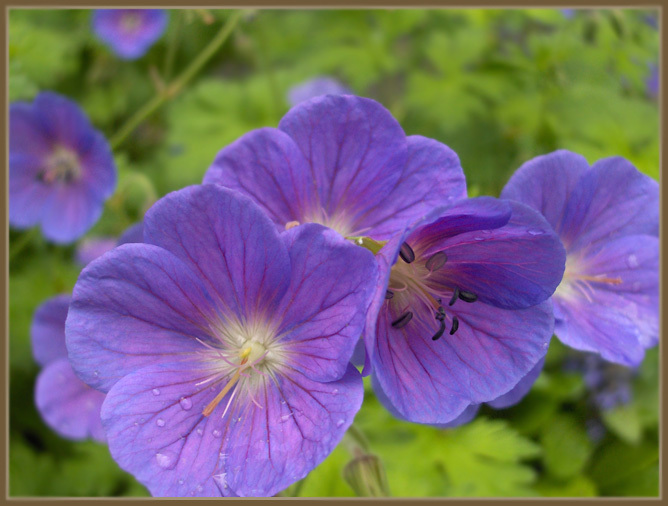 Not to be confused with the common bedding geraniums, this family of hardy herbaceous perennials will often do a stunning job of brightening up an area of dry shade. 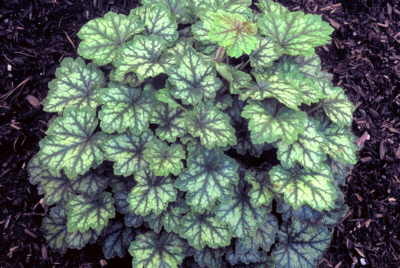 Species to look out for are Geranium nodosum - Bluish pearly pink flowers, Geranium phaeum 'Album' an excellent geranium for shade as the white flowers light up a dry shaded spot, and Geranium 'Katherine Adele' - heavily mottled foliage almost completely purple flushed, with lined pink flowers. This vigorous and spreading semi-evergreen shrub with lance-shaped leaves. 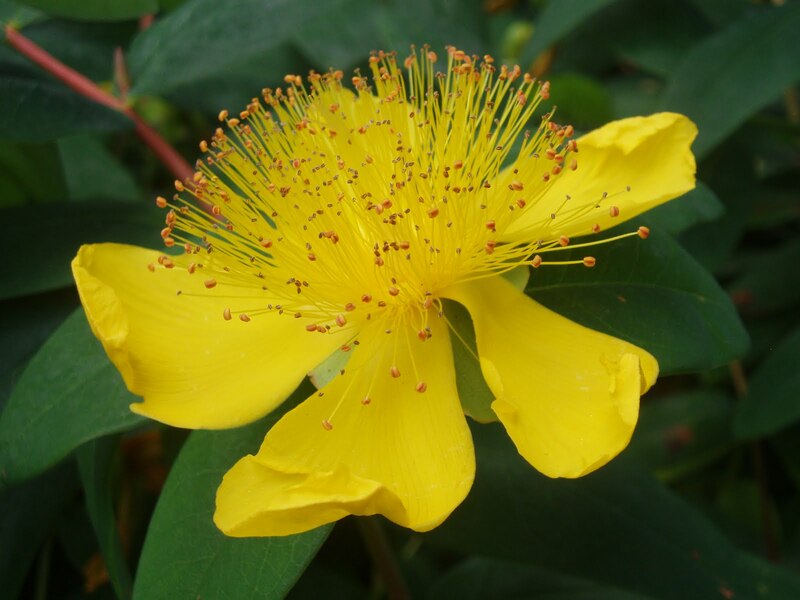 It produces golden –yellow flowers up to 3 inches across through the summer and early autumn.is a fast-growing, spreading, semi-evergreen to evergreen shrub with lance-shaped leaves and yellow flowers throughout summer into early autumn is a fast-growing, spreading, semi-evergreen to evergreen shrub with lance-shaped leaves and yellow flowers throughout summer into early autumn. 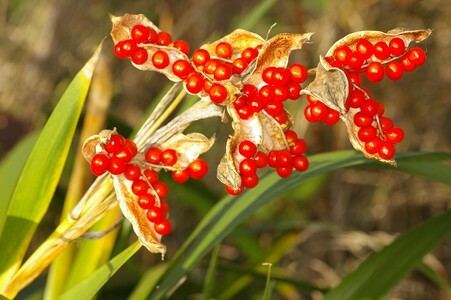 A native Iris that does well in dry soils in shade, purplish and yellow flowers in summer, but the real interest are the seed pods which split in autumn to reveal scarlet fleshy seeds. 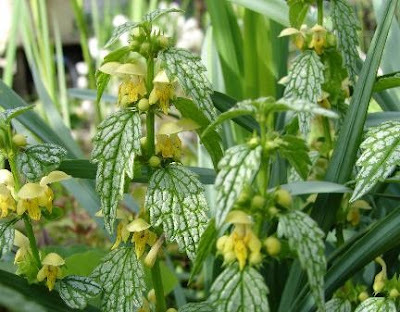 Commonly known as the Yellow Archangel, this perennial plant will grow to 1-2ft tall and wide. 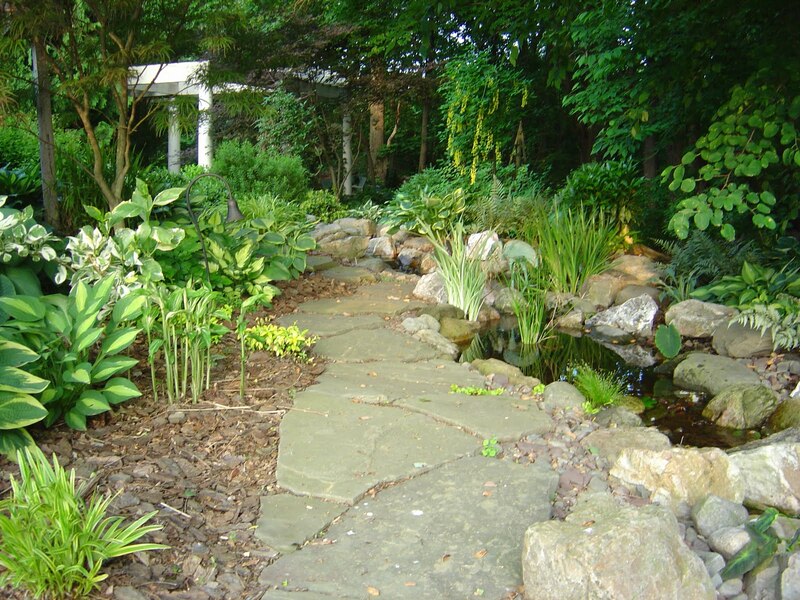 Archangel would make an excellent, low-maintenance groundcover for a woodland area but is probably not the best choice for small mixed borders. Consider planting Lamium orvala - the ‘Giant dead nettle’ in warmer climates. Spring pea, a non-climbing woodlander from Eastern Europe. Blue-purple flowers. Predictably large with blue flowers. One of the best of the good flowering forms, to 40cm tall and wide, evergreen. 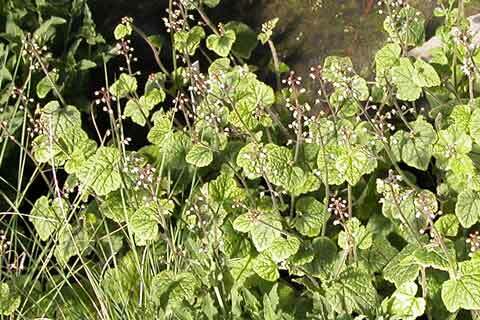 This is a suckering shrub with glossy, dark green, leathery foliage. 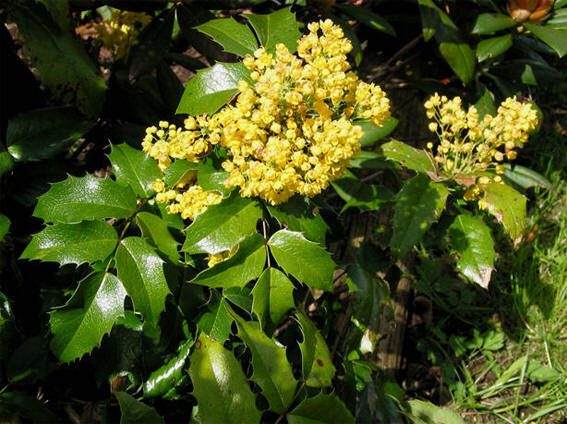 Fragrant rich yellow flowers are produced in numerous dense clusters in March and April followed by blue/black berries. 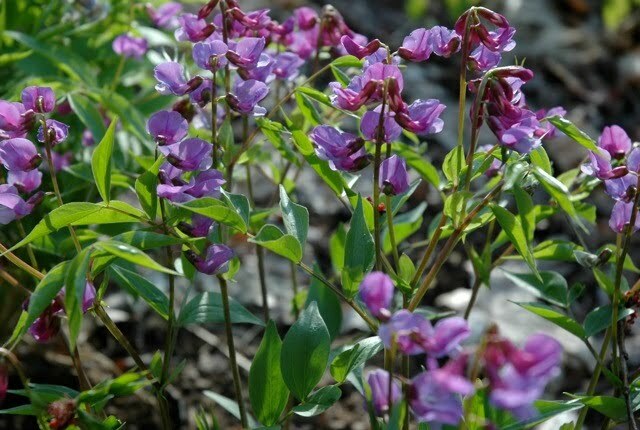 The variety ‘Atropurpurea’ has leaves which turn a rich-red-purple in winter. A clump forming species with bright green leaves. 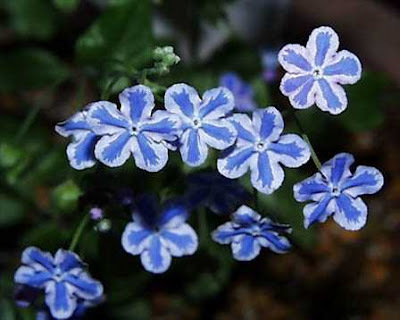 It produces, comparatively large blue flowers in masses in spring. 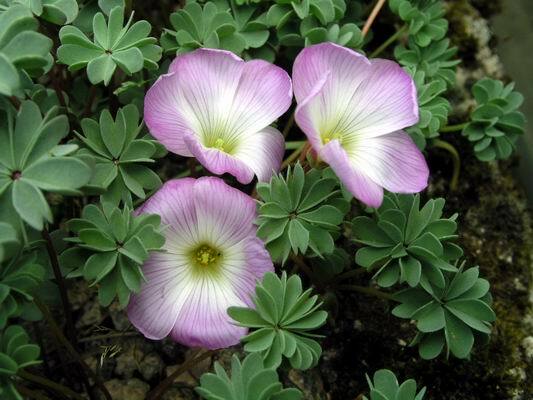 All hardy species should do well under dry and shady condition – although not heavy shade. Enrich the soil before hand with peat or leaf mould. Commonly known as Lungwort due to the plants medicinal uses throughout history. 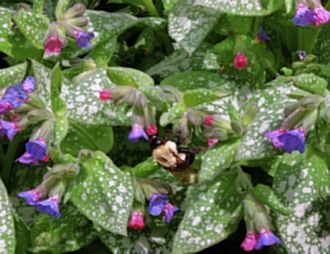 A spring flowering perennial, Pulmonaria grows about 12” tall and 18” wide and has long, lance-shaped leaves that are often speckled, splotched, variegated or frosted looking. 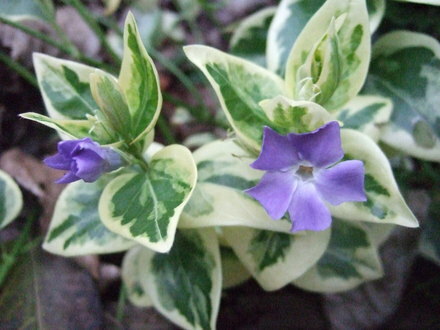 Highly attractive foliage and vivid flowers make lungwort a favourite understory plant. Part shade and well-draining soil are preferred. Species from this family are well known for being hardy evergreens. 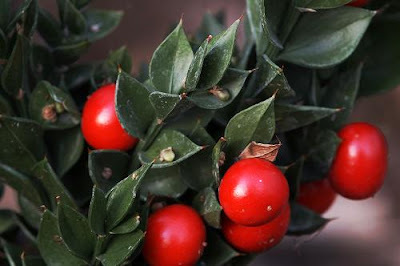 They have unusual stemless leaves and while the flowers are inconspicuous they do display handsome, large red berries in the autumn on the female varieties. 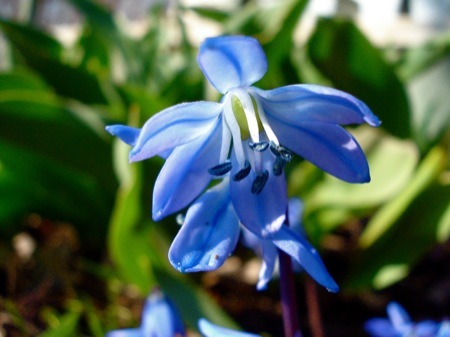 Related to our English bluebell, scilla are a species of easy-to-grow bulbs. 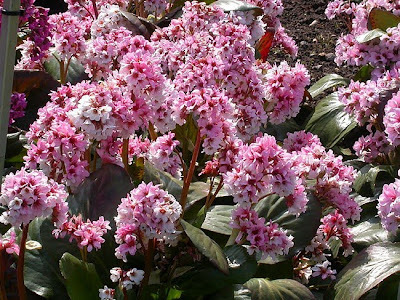 They will do well in any free draining soil but enrich the soil before hand with peat or leaf mould. This hardy evergreen is chiefly grown for its leaves which make good ground cover throughout the year. The variety ‘Forest frost ‘produces heavily mottled leaves which are to a burgundy colour, pink flowers in Spring. Two species from this family of hardy evergreens are of particular interest – T. trifoliate and T. polyphylla. Happy in the shade they need a free-draining soil but these plants will die back if the soil dries out completely so enrich the soil before planting with plenty of organic matter. These popular ground cover evergreens are happy in any ordinary free draining soil. 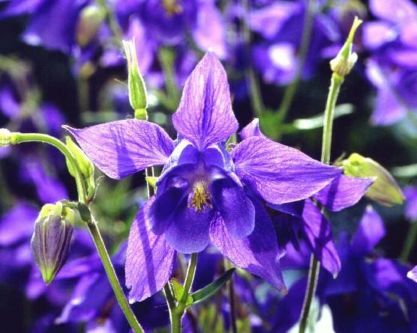 There are a number of varieties available flowering any time from March until July.